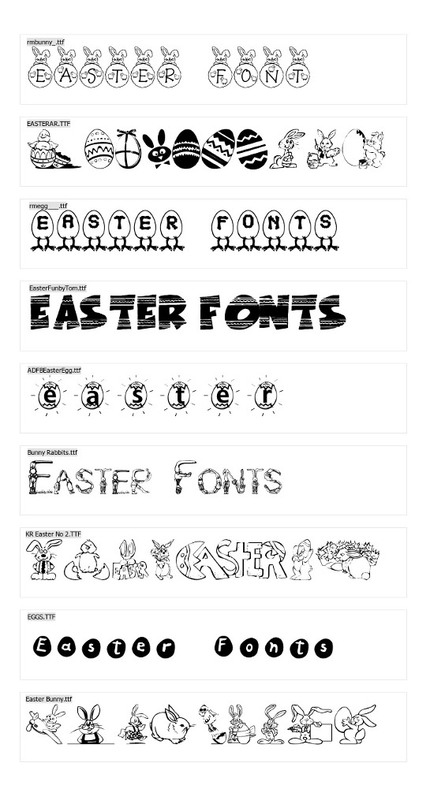 Easter holiday 2015 is coming up real fast, so today we want to share with you a free easter fonts pack which contain 10 beautiful easter fonts in ttf. Zip pack contains different fonts: rmegg.ttf, EASTERER.ttf, rmbunny.ttf, EasterFunbyTom.ttf, ADFBEasterEgg.ttf, Bunny_Rabbits.ttf, KR_Easter_No_2.ttf, EGGS.ttf, Easter_Bunny.ttf. Attention all typography fans, today you can download free collection of unique fonts. 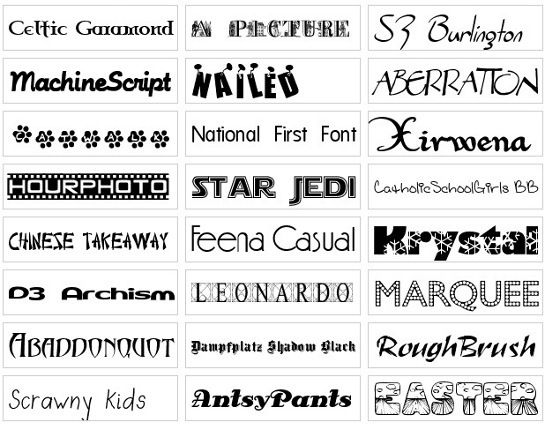 All fonts are in TTF (TrueType) format and ready to use. This huge pack contains more than 450 unique fonts with previews and licence files. 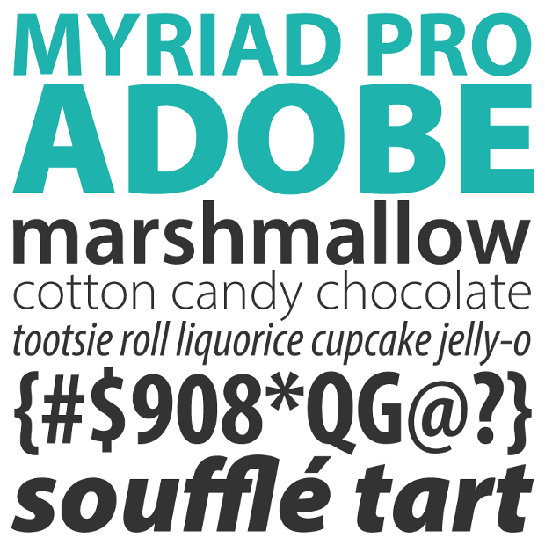 This is the essential pack for all designers and typography fans. Today I found free creative font created by Keepa studio. Contain all capital letters of English language, no numbers. Very funny colorful font, and good looking on both. Great for kids. All letters are fully editable PSD format.